The Arizona Savory Hub offers three different workshops and classes for you to learn how to implement holistic land practices on your own property. 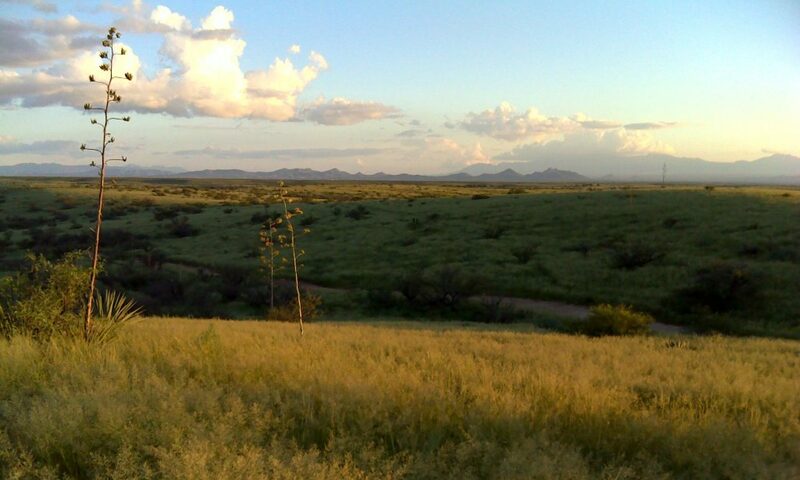 Arizona Savory Hub is restoring Arizona’s grasslands using holistic land management. We have helped to restore more than 600 acres across Arizona and are determined to teach others how to restore their land. We use a variety of land management techniques such as water harvesting, permaculture, and of course holistic land practices to create a thriving ecosystem which requires minimal maintenance, waste, and water. We also use a variety of regenerative land management techniques. We focus on utilizing our property’s own resources to maximize natures abundance in efforts to live primarily off our own land. Join Ricardo Aguirre, a Holistic Engineer and Land Manager who grew up raising cattle, as he shows you the tactics and techniques he has personally used to restore his own urban property right here in Phoenix. You will leave filled with knowledge ready to learn more and begin implementing it on your own property.